Pulp, Pop & Politics @ The Grindhouse (Comic Shoppe+Afronerd) This Sat @6pm! Welcome to our Grindhouse Saturdays broadcast, airing promptly at 6pm eastern standard. The first segment, The Comic Shoppe, features your "Podcast Avengers"-Daryll B., Capt. Kirk and Dburt. The issues sanctioned for this comic colloquium: are the WB and Marvel playing a game of chicken with Captain America 3 and Man of Steel 2 being released on the same date in 2016? ; is it possible that Attack the Block's John Boyega might be up for a lead role in the Star Wars VII reboot?......and how about Lupita Nyong'o as a Sith? ; is Fox really looking to dump the recently announced Fantastic Four cast and director? ; more photos of Grant Gustin's Flash suit hit the cyberwebs; Comic Book Resources highlights multicultural concerns with a new series entitled, The Color Barrier and lastly, speculation mounts as to which direction DC might take when reintroducing Wally West in the "New 52" continuity. Call the hosts live at 646-915-9620. 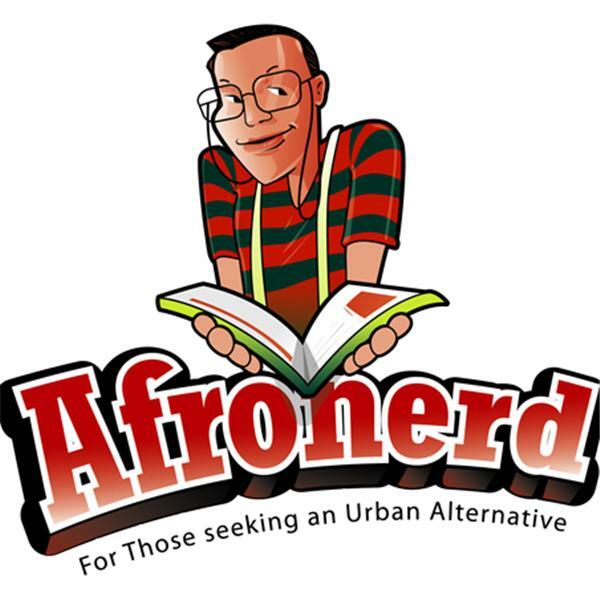 And for the second act, tune in to Afronerd Radio at 7pm. Listen to Capt. Kirk and Dburt discuss the following topics: for the Blue Area, the hosts lend focus to a recent Root piece that celebrates 17 women of color that are trailblazers in the science and tech fields; Dburt rants (AGAIN!) about how some Blacks find themselves ostracized by the AA for having indepedent thoughts-(think Don Lemon and John Ridley); a young woman shows photos of her battered body on Facebook after being attacked by her boyfriend (Dburt reminds you to limit your sympathy) ; The trailer for the James Brown biopic, Get on Up hits the net and lastly, astrophysicist, Neil Degrasse Tyson reignites the Cosmos TV series.